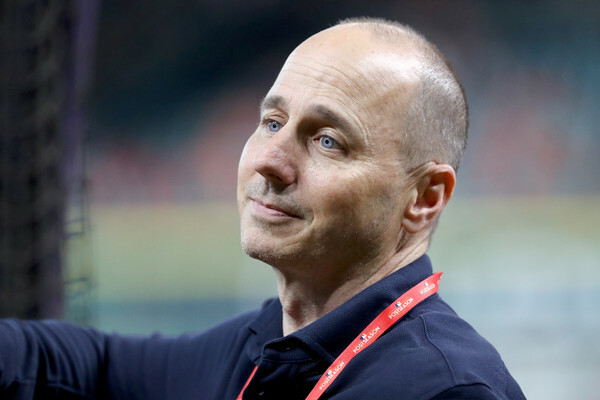 It has been widely reported that the Yankees new manager will be someone that Brian Cashman has a relationship with already. If that really is the plan Hairston Jr doesn't even cross my mind as a possibility just due to the limited tenure he had as a Yankee. 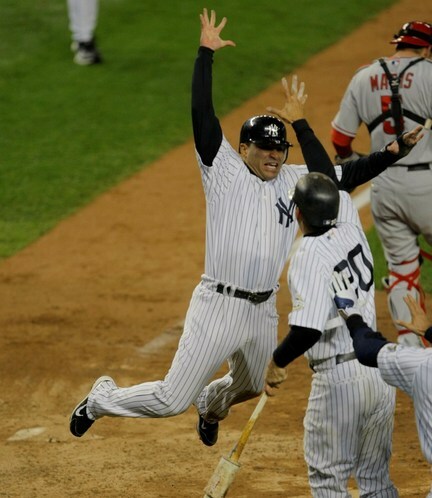 Back in 2009 he helped the Yankees get their World Series ring BUT.....he only played 45 games. 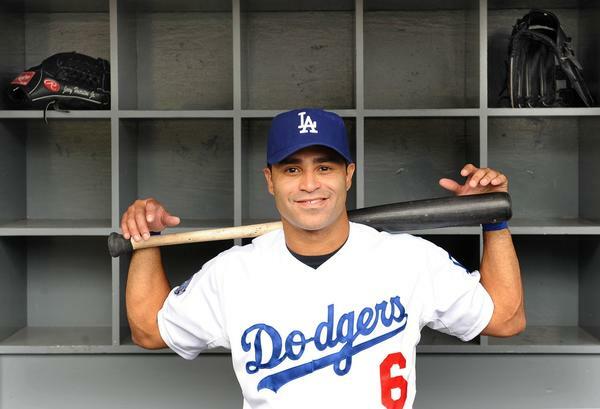 Since his days as a Yankee he played on four different teams before retiring as a Dodger and has since been an analyst as SportsNet LA as a pregame analyst. I don't see the big connection there with Cashman, at least not compared to other candidates for the job that have long Yankee ties like Rob Thomson, Tony Pena and especially Joe Espada. If Cashman does prefer to have a manager that he has a relationship with already then Espada sounds like a more obvious choice. He has worked with Cashman in the front office, knows all of the young kids the Yankees have and he is an analytical guy that can help the Yankees in the coming years. Hairston is a third generation major league baseball player so he certainly has baseball in his blood. 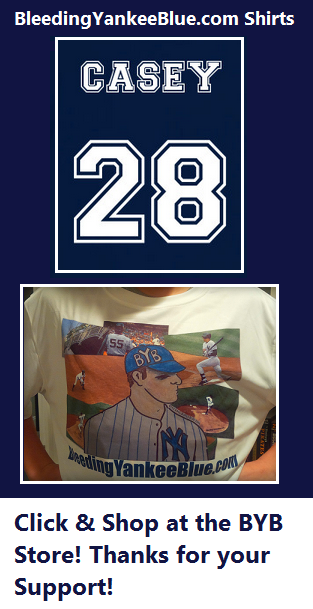 His grandfather Sam Hairston, father Jerry Hairston Sr., uncle Johnny and brother Scott Hairston were also all major league players along with several other family members who played in the minor leagues. 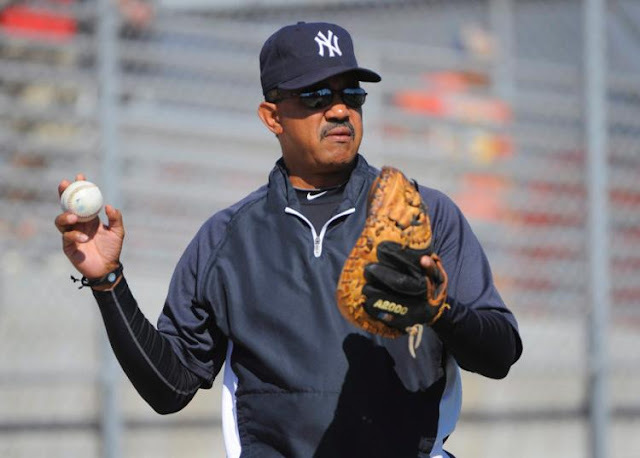 Hairston's experience in both the infield and the outfield could give him an advantage if he does want to transition from commentary to managing since he has a lot of knowledge. 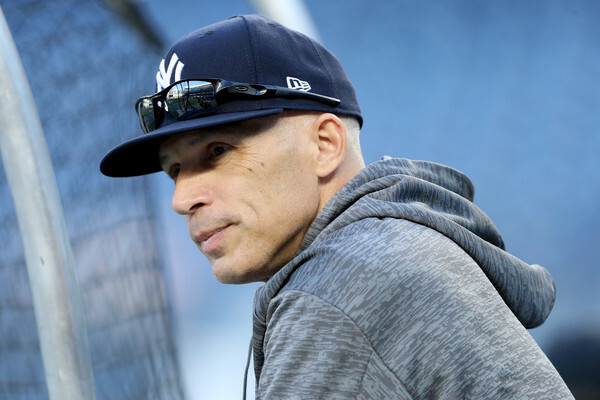 His experience could help the Yankees in their youth movement but his lack of managerial experience though could also be a disadvantage considering how deep of a talent pool the Yankees have to choose from. I guess since I have no personal favorite to fill Girardi's shoes at this point I just don't see anyone as the perfect fit. Maybe I am still in shock over it. I'm no expert, and maybe I am not giving Hairston Jr enough credit. Maybe his younger mindset could give the Yankees new life. It looks like we are behind the times here because I found an old ESPN article HERE from 2013 and he was considered an intriguing name for a managerial role years ago. Maybe I am just wrong....or not willing to accept any name at this point. 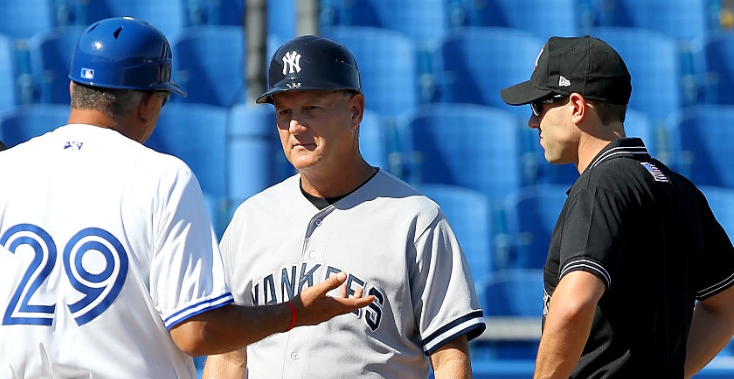 Who knows where the Yankees search will lead them as they look for their new skipper. Could it be Hairston Jr? I guess anything is possible at this point. If you intentional harass or intimidate an individual in the workplace, you must face the consequences. Those penalties should be enforced now so that the player can see how his actions affected not only the person who he sought to harm directly but his team, who needs his presence on the field to win. 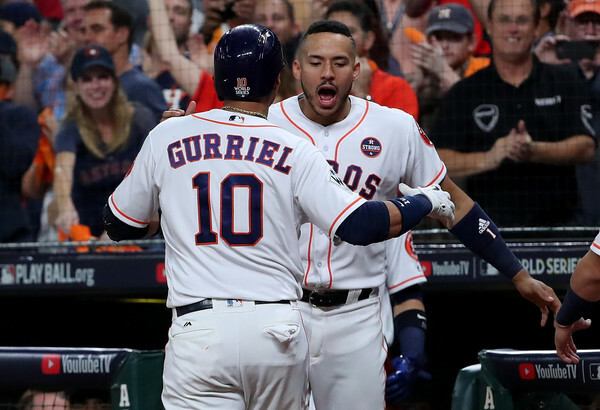 Yuli Gurriel's racial slur against Los Angeles Pitcher Yu Darvish was absolutely out of line. We'd all agree with that. Perhaps Gurriel's statement expresses that. But Commissioner Manfred gave him a pass, deciding not to enforce a penalty on the Houston first baseman until after the World Series. 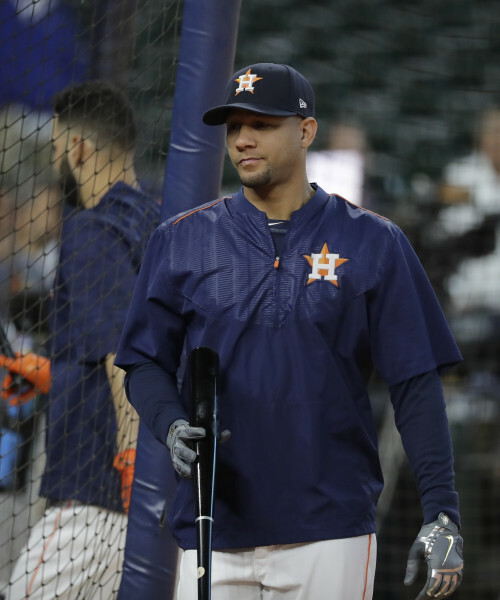 As the Los Angeles Times reports, "The unpaid suspension will be served at the start of the 2018 season, and Gurriel will not appeal. He will not miss any games in the Series, with the Astros and Dodgers scheduled to play Game 4 on Saturday." When I heard this, I yelled out a big "WHAT?" I, like our fearless editor, Robert Casey, also have a teenager who I have instilled the expectation that she respect, act kindly and help her peers or face the consequences of not doing so. It is about being a good person and doing what's right and when we as citizens drop the ball and do something inappropriate, we have to face the consequences now, when it is meaningful, not in an off season, months after the incident occurred, dulling the whole experience entirely. 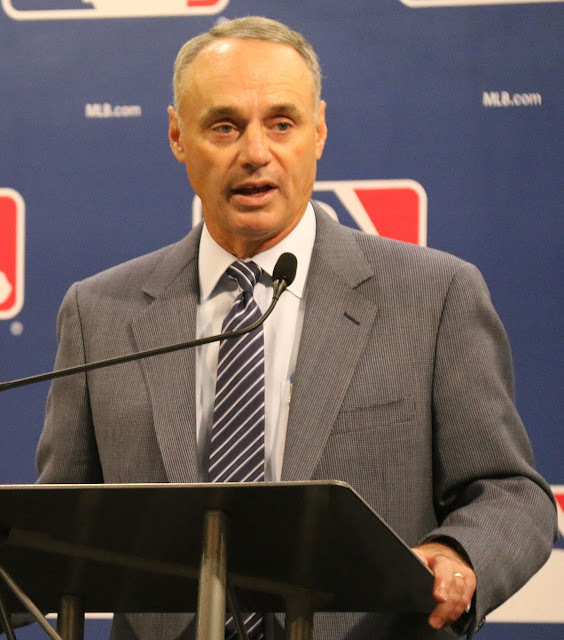 Commissioner Manfred felt this was the right decision for baseball and the player. "There is no question that it is a difficult decision as to when the appropriate timing was," Manfred said. "Obviously World Series games are different than regular-season games, and I used my best judgment as to where the appropriate disciplinary level fell. I understand that people may have different views. But it was my best judgment that this timing was appropriate," reported ESPN during the press conference on Saturday before Game 4. 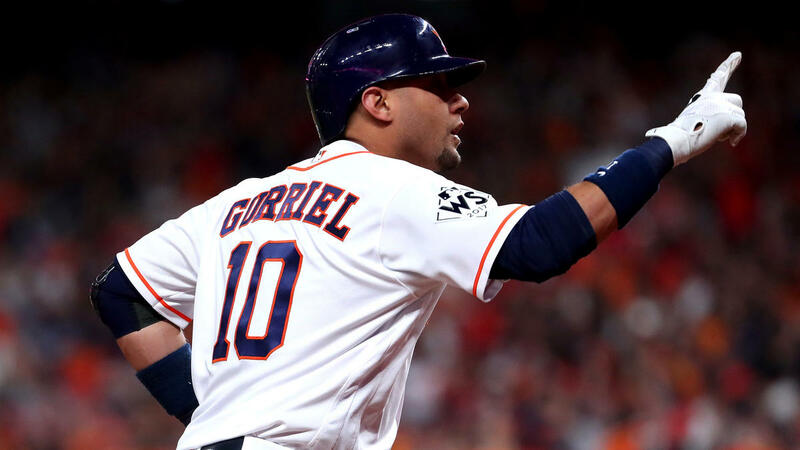 Besides waiting until next season to suspend Gurriel who says he will not appeal and admitted remorse, he will receive a dock in his 12 million dollar salary and "As part of the punishment, MLB will require him to undergo "sensitivity training" in the offseason," reported ESPN. Manfred believes that the entire Houston team should not be penalized because of one of its players' acting inappropriately. Seriously? What are we teaching our young people? You will get slapped on the wrist but not right now, when you are doing so well and could win a championship. No, I disagree. It should happen now, in the moment, because this where a player, a young person needs to face the consequences of his actions. 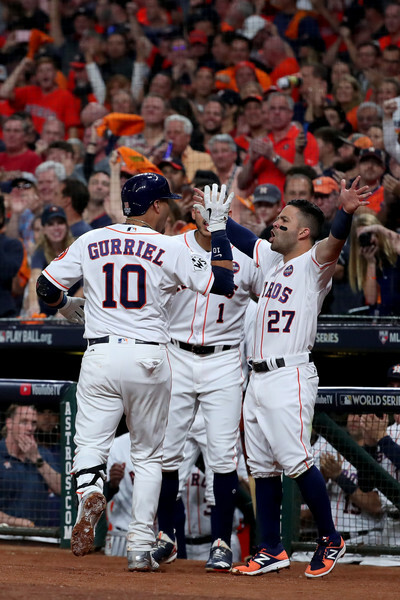 This is not about him, it's about what he did to another player and what he did to his team while his city continues to recover from Hurricane Harvey's after effects and the Astros try and bring home a World Series win, the first in franchise history. You should have thought about all of this, Yuli, before you did what you did. Shame on you and shame on baseball for letting you continue to play. What no appeal because Manfred isn't imposing a penalty on you until next season? What is this kind of nonsense? This would never fly in my house growing up and it certainly does not fly in my current home. 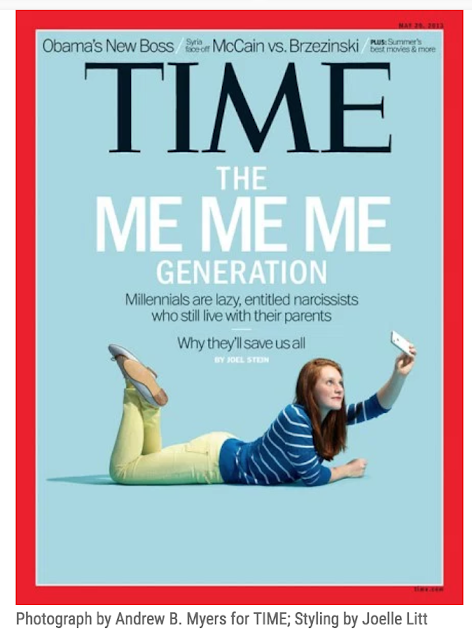 Manfred is placating to a population of millennials also known as "Generation Snowflake." "What millennials are most famous for besides narcissism is its effect: entitlement," reported Time Magazine in 2013's article entitled, Millennials: The Me Me Me Generation. On this Monday morning, I urge you to think about the series of events between Game 3 and Game 4 and reflect on it. Should Manfred have enacted a penalty on Gurriel now, in the moment, or was he right in waiting until the 2018? You know how I feel. Let us know how you feel. Twitter is chocked FULL of moronic, sad, angry, "Baseball Experts". The type that knew the better move for the club, or SWEAR to the 48 followers (they'll never know or speak to) that their baseball IQ is light years ahead of the manager, GM or player on the field. It is laughable...sometimes. Other times it's WAY out of line. The attacks are bloated with piss and vinegar. It makes you wonder, "WHAT THE HELL IS WRONG WITH PEOPLE?" I wanted so much to list the twitter handles of the worst of the worst on the offenders roster. People I follow on "ANTI-social media" because they claim to be, like me, New York Yankee fans...they aren't. They may claim the Bombers as their favorite team, but baseball seems to be masking deeper issue...I mean some of these characters have issues like TIME magazine. They need a timeout, or long vacation to an island resort with no Internet, TV, radio...hell, take the paper, pencils and bottles away too! These twisted tweeters would be scribbling there angry 140 characters, rolling them up, stuffing them in the bottle and tossing them in the ocean with hopes of someone reading them. OH! 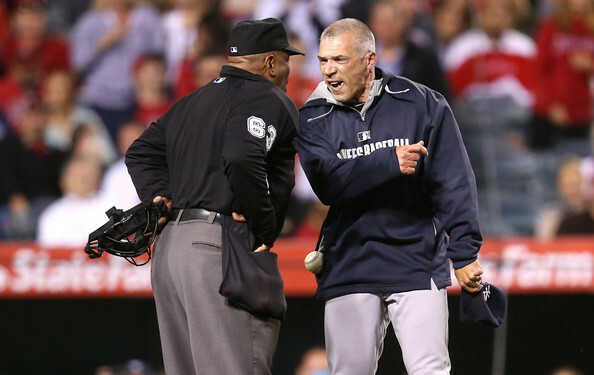 The message in the bottle would almost certainly be amount Joe Girardi. Bank on it. I've never understood how the Yankee fan base can be so bratty. Like spoiled 5 year olds. They fuss and whine like a kid who didn't get a toy on a trip through the store. It is a big reason why the rest of the Baseball world "dislikes" us. We have more than anyone and still find ways to piss and moan. 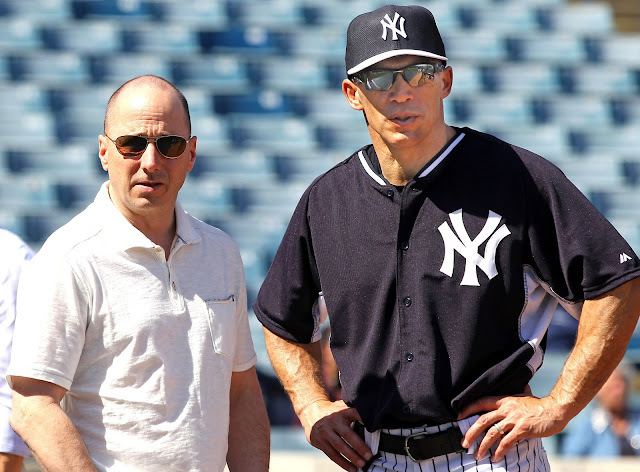 I am a HUGE Joe Girardi fan. HE IS THE ONE OF THE BEST MANAGERS IN THE GAME. PERIOD. You can disagree. That's your right. Opinions vary. You know, like people who still think the earth is flat. Joe is better than Mr. Torre was. He is better than Buck was. 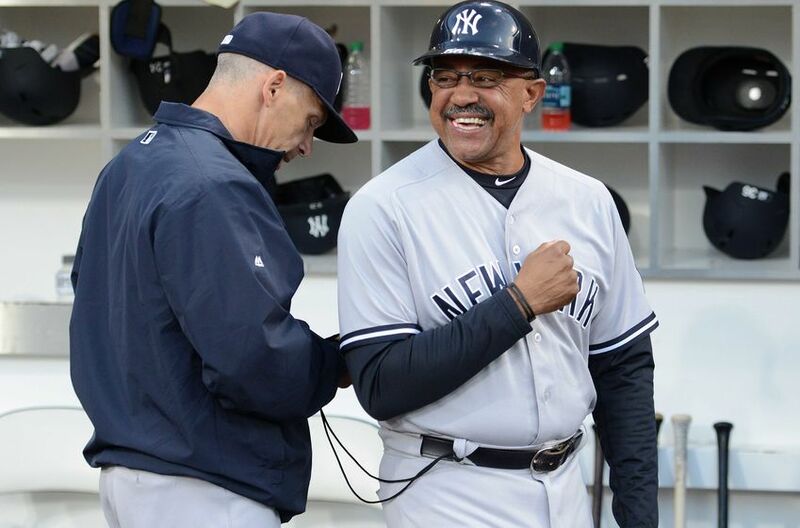 He is the best Yankee Manager since the Old Professor. No? Okay, let's run down what he has dealt with and see....cool? Super. Joe came in to replace a man, born in New York and BELOVED by the city. Joe went to work and righted the ship. The Yankees hit a bump in the road in 2008, but Girardi didn't blame the circumstances in Yankeeland, he took the heat and went back to work. GI JOE also was given the job over a former Pinstriped Captain. The fan base hated the decision...even thought it was the RIGHT one. Donnie is one of my favorites, but c'mon. He isn't a manager like Girardi. Did Joe pout that Everyone Loves Donnie like he was Brad Garrett? Nope, he went to work. Joe was handed some HUGE free agents in 2009. Sure, it was a big help, but as we saw in the past it didn't guarantee a Championship...but Girardi helped deliver one all the same. Those free agents came over with looming expiration date (TEX being the sourest of milk). He had to then manage injury, ego and the fan's expectation...he did. And he did better than the couch potato twitter BY A LONG SHOT! Oh, and then there were the FAREWELL TOURS. A tour manager has the hardest job in Rock n Roll. Girardi had to be both a press agent and skipper to the greatest Franchise in sports....all the while wondering which AJ Burnett was going to show up that night. Still not convinced? Okay....moving on. 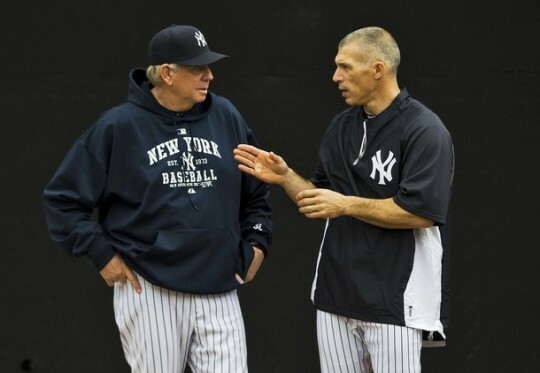 Girardi can't manage a bullpen! Yeah, you're right, knucklehead. What would a former big league catcher who apprenticed under Torre and Zim know about the pitching staff. Do me a favor, take your 140 characters, swap them out for 140 bucks and donate them to St. Jude. NO! You wouldn't have made a better choice by going to Betances rather than Mitchell on May 18th in Detroit. Please sit on your hands. Leave the phone alone for a minute. Go play the White Album or get a coloring book out. WAIT! We forgot AROD! 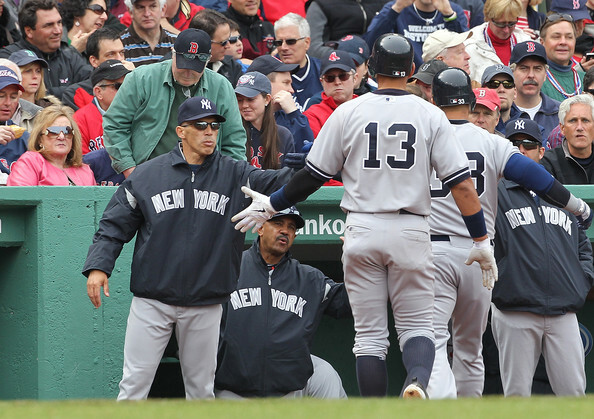 The big stars aging, The Red Sox throwing at our guys (Standing up was something Torre NEVER did when that happened). Girardi's fire for his guys was unbelievable...even the ones that would second guess him openly. It's time to move on, and Joe...thank you. 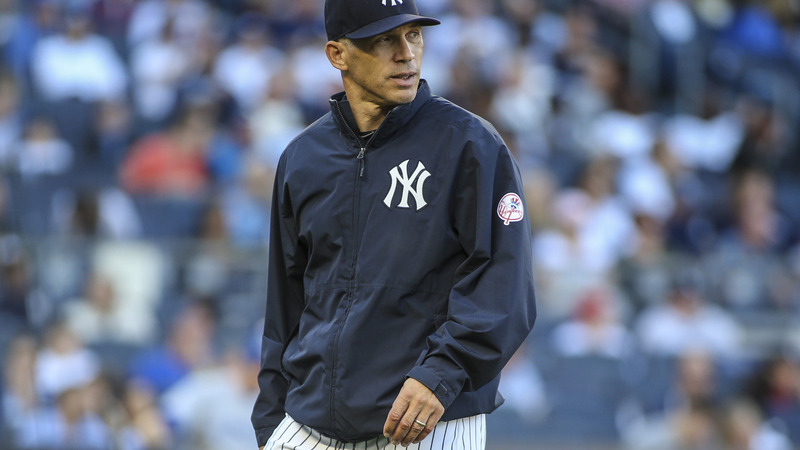 Thank you from sane Yankee fans who respect the manager you've been, but more importantly the man you are. You are accountable. You care about the game and the big kids who are lucky enough to play it. You've dealt with the Steinbrenners (Not always easy). 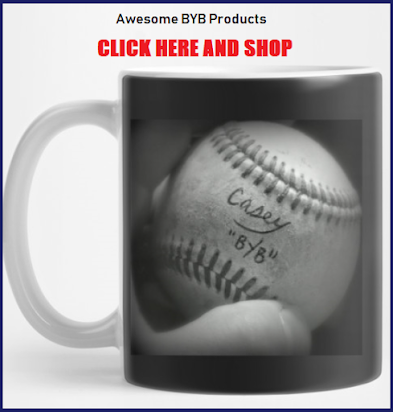 You got booed at a home playoff game (By perfect baseball minds that never make mistakes). You are a great father, husband and son. You've played the game of life the right way. And, like the old Irish saying goes, "NEVER LET THE BASTARDS GET YOU DOWN!" PS. IT WAS A 'REBUILDING YEAR!!! WE RACKED UP 91 WINS!!! TOOK OUT THE TRIBE! AND TOOK THE ASTROS TO GAME 7 OF THE ALCS!! Wow, that took no time at all! 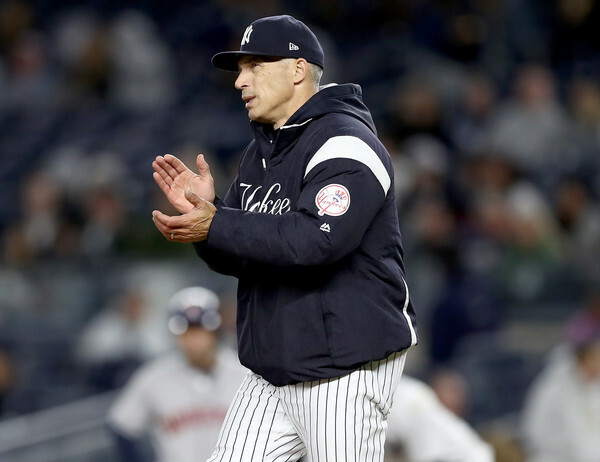 The Yankees season ended less than a week ago and already they have declared that Joe Girardi will no longer be the team manager, read GIRARDI'S TOAST. Speculation has already begun as to whom shall be his replacement. There are many candidates out there, but as you and I know... this is not a job for just anybody. Along with the managing of a baseball team, when taking the job of being the New York Yankee manager you're also taking on the task of managing an entire fan base and city. So while there are many managers out there, the options really are limited. So, in the immortal words of Men at Work, I can't help but wonder "Who can it be now?" 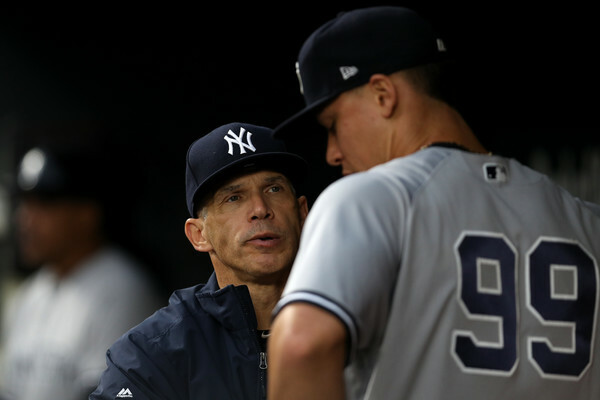 Of all the possibilities out there, is there really one that could step in and do what Joe Girardi has done for the last 10 years? As with any situation like this, there are a lot of names being thrown around as to who could be the next man up. It's hard to tell which ones actually may be in the running. 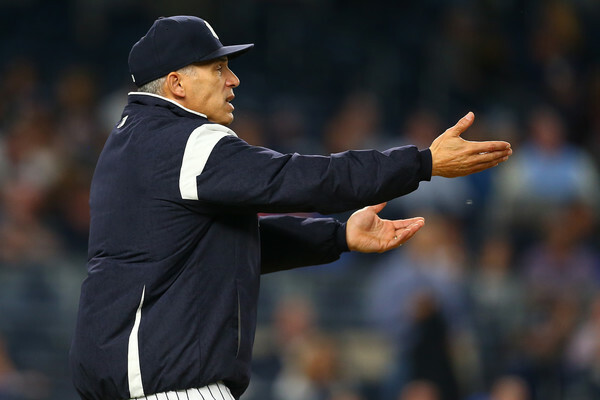 Our leader here at BYB, Robert Casey, asked me to write a piece as to who might actually be the next Yankee manager. With the youth movement in full effect, I really don't think it would be wise to shake things up too much. I believe the new manager will come from within the organization. Someone who knows the strengths and weaknesses of the kids already. The first candidate that I would think fits this mold is current bench coach, Rob Thomson. 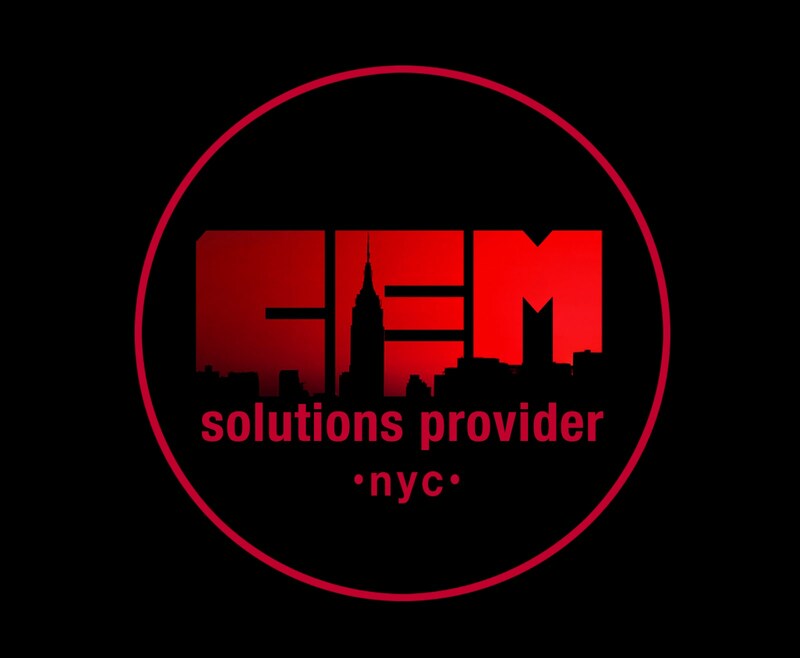 He has been in the organization since 1990 and knows how things work within its confines. 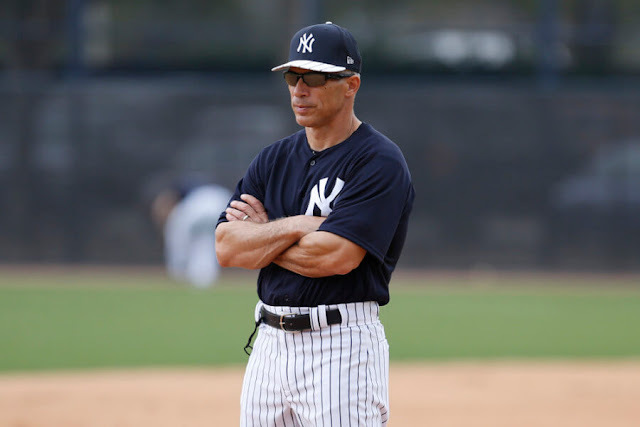 Though he does have limited managerial experience, 75 games for the New York/Penn League Oneonta Yankees, this is a hire that could end up working out just fine. 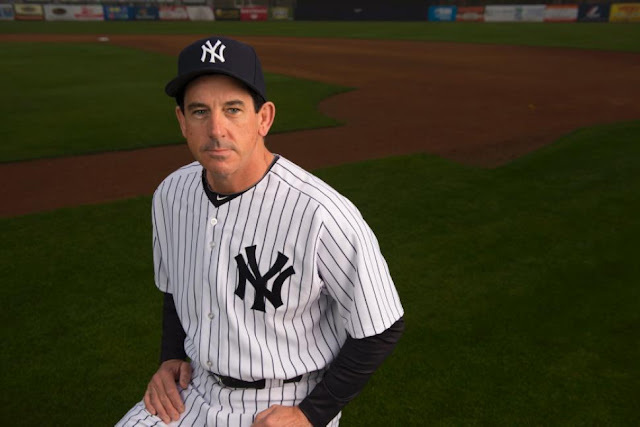 Another in-house guy could be current manager of the Scranton/Wilkes Barre Railriders, Al Pedrique. Pedrique has managed and had success at every level within the organization. He has managed a lot of the kids currently on the big league roster and knows what they can and cannot do. A third and final in-house candidate could be current third base coach Joe Espada. As with the previous names, Espada has been around the organization for a few years now. Though, much like Thomson he has little to no managerial experience, if you surround him with the right coaches, he could end up being decent. A fourth option is Tony Pena. 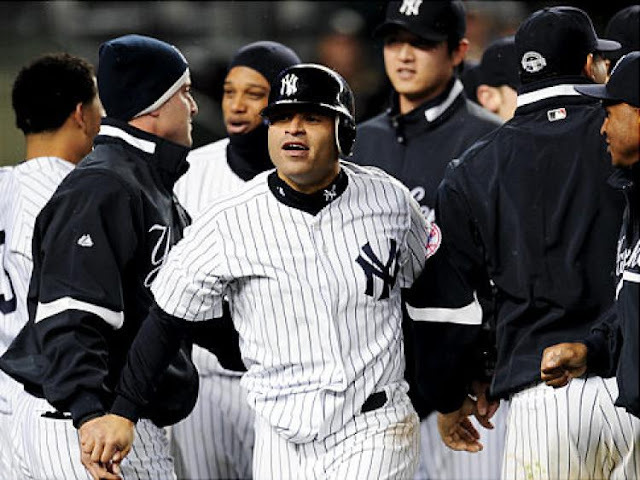 He is loved by the players, has been around the game forever and could be the perfect fit with the New York Yankees. Look, I have no idea what it takes to be a good manager, but my feeling is that you simply need to continue molding our youth, and I believe that if you keep it inside the family, it may be a smart start. What do you think? Should we keep it in the family? Or should we go bigger? Dusty Baker? Raul Ibanez? Not sure how you walk into Marlins Park, cut the head off the snake and think that that's OK... you know what I mean? That's what happened with Derek Jeter now being owner of the Marlins, and basically how he handled the top tier of Marlins office folks... one of them being Mr. Marlin himself, Jeff Conine... a lifelong Marlin, who now gave Jeter the finger and is leaving the organization on his own terms. I call that patriotism, loyalty and taking a stand. 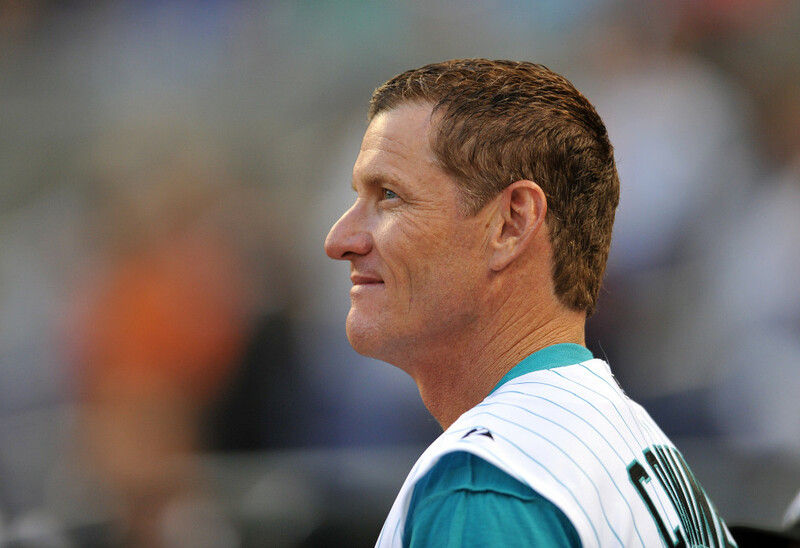 I tip my cap to Conine. He did it right. 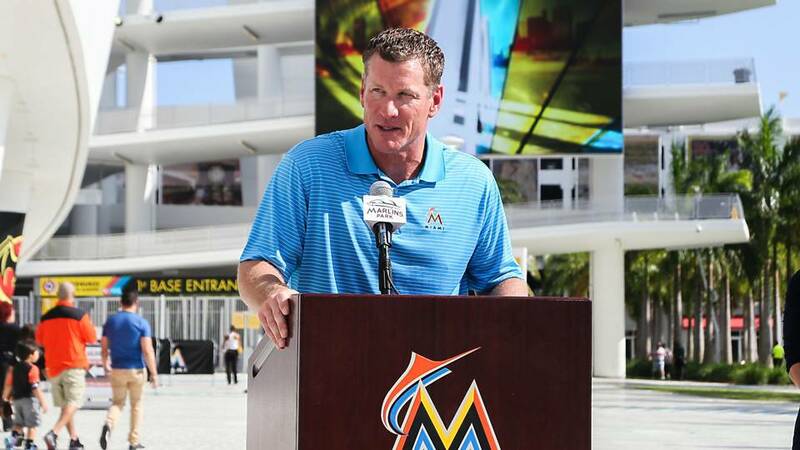 "Jeff Conine, known as "Mr. Marlin" for his years as a player and staff member in South Florida, is leaving the organization after he said he was offered a lesser role and lower pay from the new ownership group led by Derek Jeter. 'To say I'm disappointed that I won't have a role in this organization, yeah, I'm disappointed,' Conine told the Miami Herald on Thursday. But Jeter and Conine couldn't agree on a role. 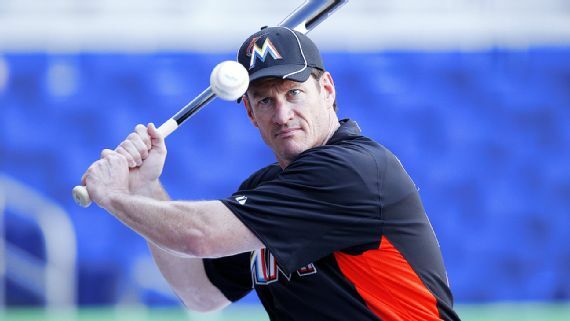 'I spent 7½ years as a player and the last nine years as someone working with the organization,' Conine said, according to the Herald. 'I've always considered myself a Marlin. I'm a member of this community. I want to see them win again. I want to see them get back to the World Series and the playoffs.'" You don't tug on Superman's cape, you don't piss in the wind... and you certainly don't remove an icon and then diminish what he means to the organization when the heat gets too much. I'm speechless. When I saw it, in this day and age, I couldn't believe it. And when my 15 year old came up to me and said, "Dad, did you just see what Yuli Gurriel did?" I knew it was way over the line. 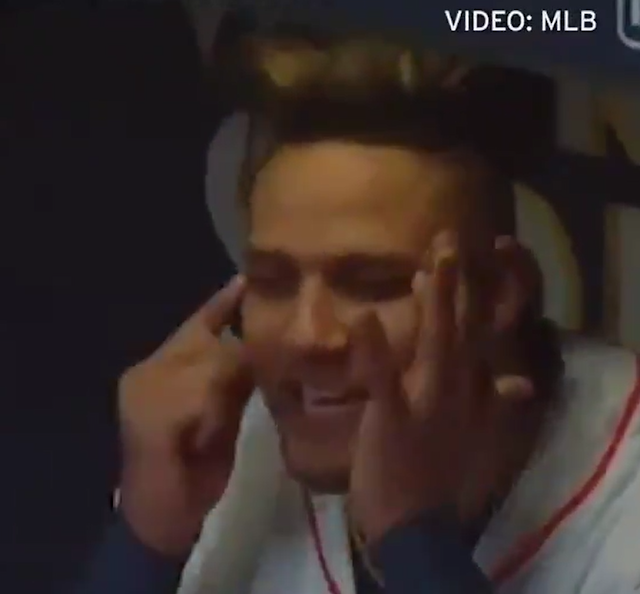 "After hitting a home run in the second inning off Los Angeles Dodgers pitcher Yu Darvish, Gurriel returned to the Astros' dugout, where he used his fingers to motion at his own eyes in a mocking gesture and appeared to mouth a derogatory term in Spanish. 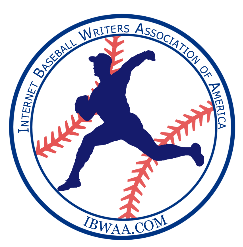 In an statement, an MLB spokesman said: 'We are aware of the situation and the Commissioner intends to speak with the player tomorrow." Speaking through an interpreter after the game, Gurriel explained that he made the gesture because he hasn't had success in the past against Japanese pitchers. In particular, he was 1-for-7 with one strikeout this season against Darvish. Gurriel, 33, is a native of Cuba who played for the Yokohama DeNA Baystars of the Japanese Central League in 2014. Darvish is of Japanese and Iranian descent. 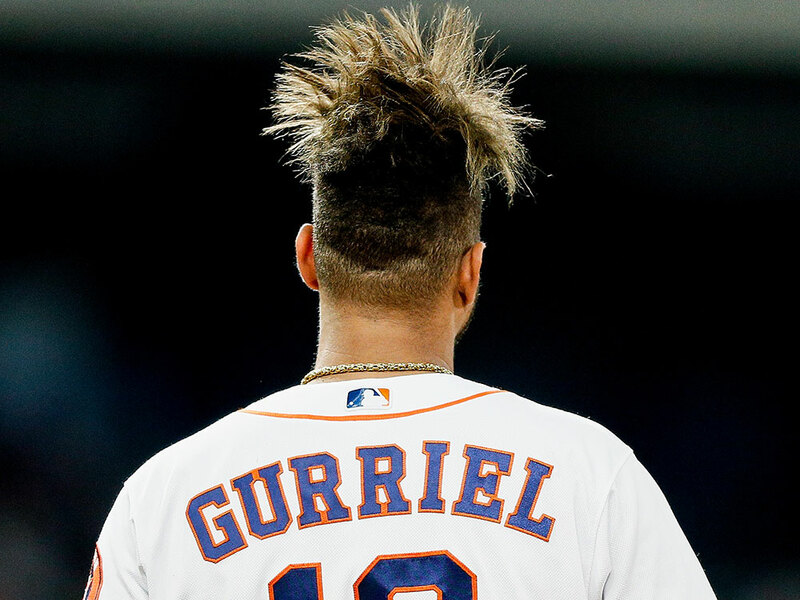 'I did not mean it to be offensive at any point,' Gurriel said. 'Quite the opposite. I have always had a lot of respect [for Japanese people]. ... I've never had anything against Darvish. For me, he's always been one of the best pitchers. I never had any luck against him. If I offended him, I apologize. It was not my intention.'" 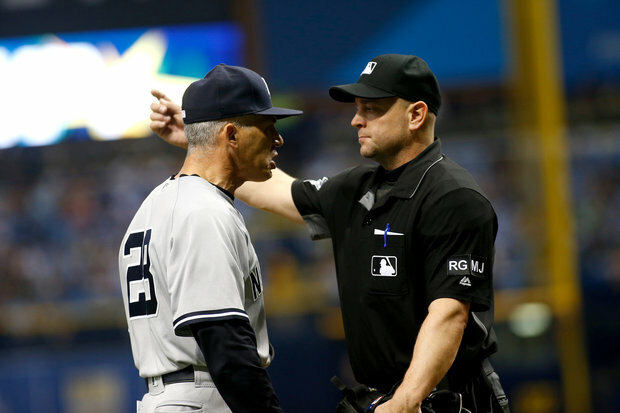 Now MLB is considering disciplinary action, and they should. In today's society, this garbage can never happen. I don't care if you're in a clubhouse with friends. We have come too far to go back. The New York Yankees brass, a team that was in a building year, ask their manager to at least have a winning season in 2017... and Joe Girardi did that... AND MORE. But that didn't matter. 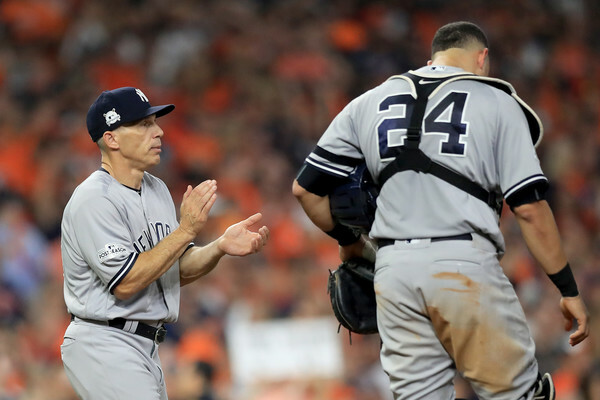 Yankee brass, under horrible leadership milked Joe for all he had, even though in a building year he took his team to not only the Wild Card, but the through the landmines of the ALDS and ALCS. The Yanks played against one of the toughest teams in baseball, the Cleveland Indians... and beat them. Then, he did something crazy. 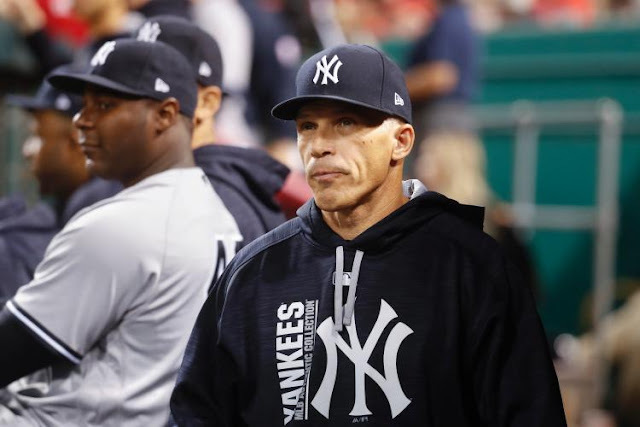 He took his young team, a bunch of energetic, young, mildly inexperienced players in Judge and Sanchez, Severino and Didi... Castro and Bird... well... you get the idea and he molded them to be winners once again. He headed with them into the ALCS, and was literally 1 game away from a World Series. But he fell short. Guess what? That's not a reason to not ask Joe to return. That's a reason to bring Joe back. 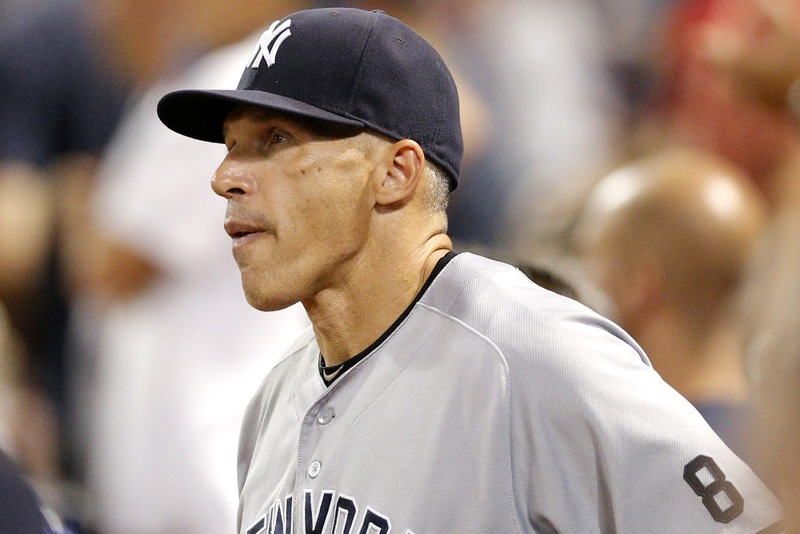 The Yankees asked Joe not to come back as manager of the New York Yankees today. It's crap. It's total crap. It's wrong. 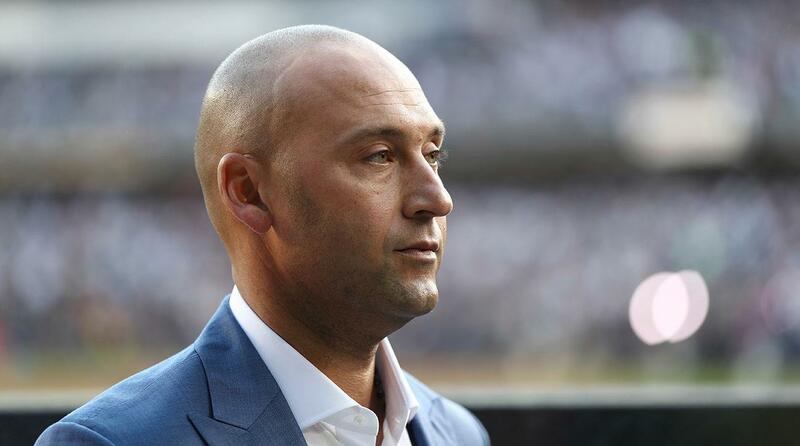 It's unfair and it's clearly a choice that will create anger and infighting among Yankee brass behind the scenes. 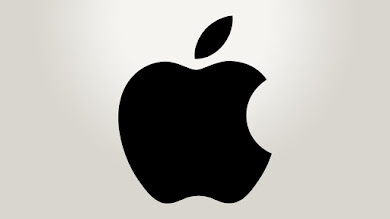 Many fans are outraged, even though, some thought Joe tinkered a lot. In the end, this season was a turning point, you like him or not, you kind of have to tip your cap to Joe for a job well done. Say what you will about Joe Girardi... but one thing he was in the 10 years he was in the Bronx was... a fighter. Bleeding Yankee Blue will have extended coverage and opinion of this development. I am reaching out to many of our writers, past and present and asking them to each give their opinion on this development. Why? 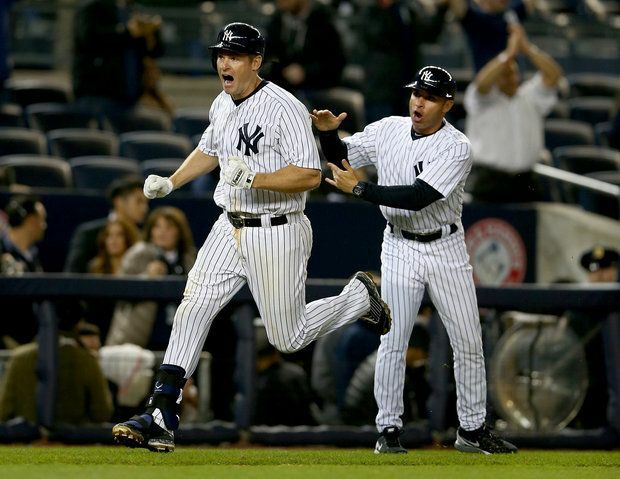 Because all opinions matter, and the Yankees opinion just rocked the Bronx. Look, I know everyone is ready for some news and I am sure it is coming. First things first and that will be getting Brian Cashman signed to a new contract. He's the one that's going to be making the moves after all. Then we will have to deal with the manager's contract. 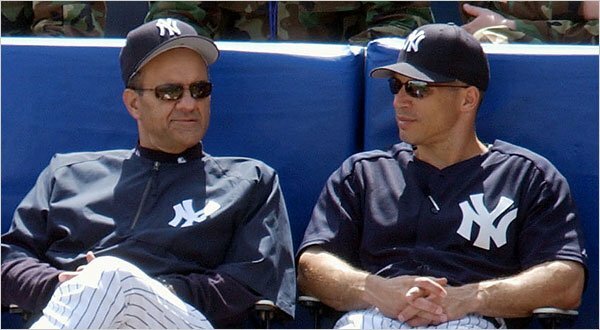 We are all anxiously awaiting on news for both Cashman and Joe Girardi. Speaking of Girardi, New York media is already making a ton of speculations because let's face it....that's what they do if they aren't the first to break the news then they are last. Kind of like George Steinbrenner's philosophy. The New York Post is already making speculations HERE and so are some other less notable places. 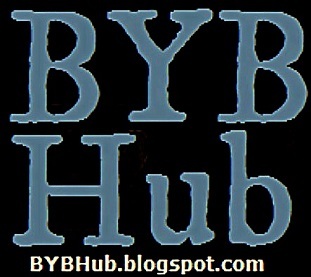 There are two philosophies I have lived by in the six years I have worked for BYB: trust but verify" and "look at the source....really look at it once and then look again." There are just certain sources I KNOW just aren't credible or worth looking into again and today I rediscovered another one that I had forgotten about. Yesterday a friend messaged me a link to a story wanting to know if I had heard anything about it. She had sent me THIS and as soon as I read the headline and looked at the "source" (I use the term source loosely) I quickly said no. No offense to Radar. They get a lot of readership, but they follow celebrity gossip and rumors. You go there for the latest news on Kim Kardashian, not for your sports updates. Go somewhere else....pick almost anything! Look at ESPN, Yes Network, MLB Network hell even the Boston Globe is a more credible Yankees source (barely). Bottom line is, there is no credibility in said headline. 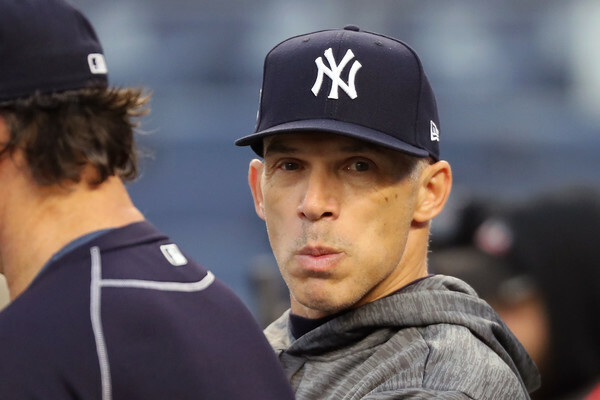 This story claims that once the Yankees got back home Girardi had a meeting with everyone and said that he was being "forced out." Come on....his contract is up at the end of the month. He's not being forced out, his contract is up! He signed a four year deal. The four years will be up. If Girardi was really "forced out" don't you think the New York Post or ESPN would have announced that? How is a gossip site getting that information first? Stick to writing stories on the Kardashians please! Until then, check your sources people! We are a good one. 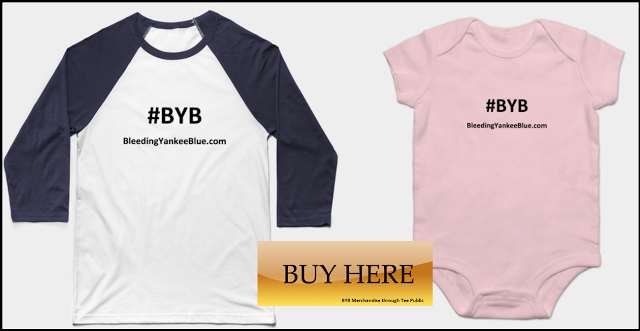 If anything happens the real news outlets will let everyone know.....and so will BYB.